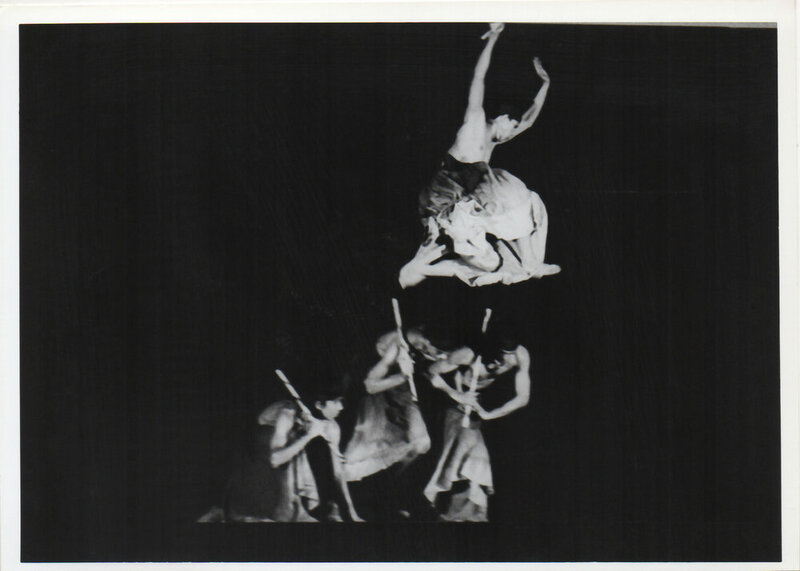 In 1998, Ballet Manila premiered Ric Culalic’s Arnis. As its title indicates, it was inspired by the ancient Filipino martial art of wielding bamboo sticks which dates back to pre-Spanish colonial Philippines. Culalic combined the fast and agile movements in arnis with the measured but graceful steps of dance in a unique tribute to the country’s heritage. Using the pulsating music of Gabrielle Roth and The Mirrors, the choreography – punctuated by the sound of sticks hitting one another – is exhilarating, energetic and intense that it never fails to draw roaring applause when it comes to a rousing end. 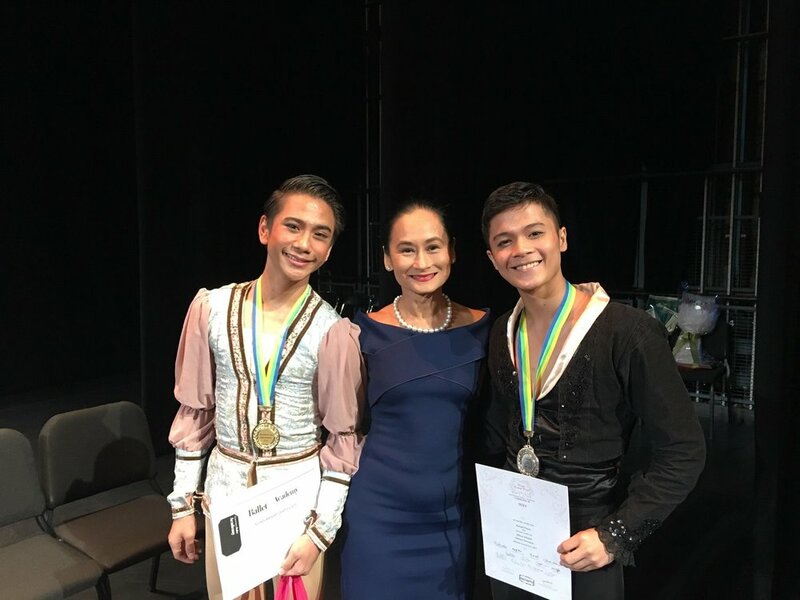 “It’s ingenious, it’s original, it’s very technical,” sums up Ballet Manila co-artistic director Osias “Shaz” Barroso who was among the first batch of dancers to perform Arnis. 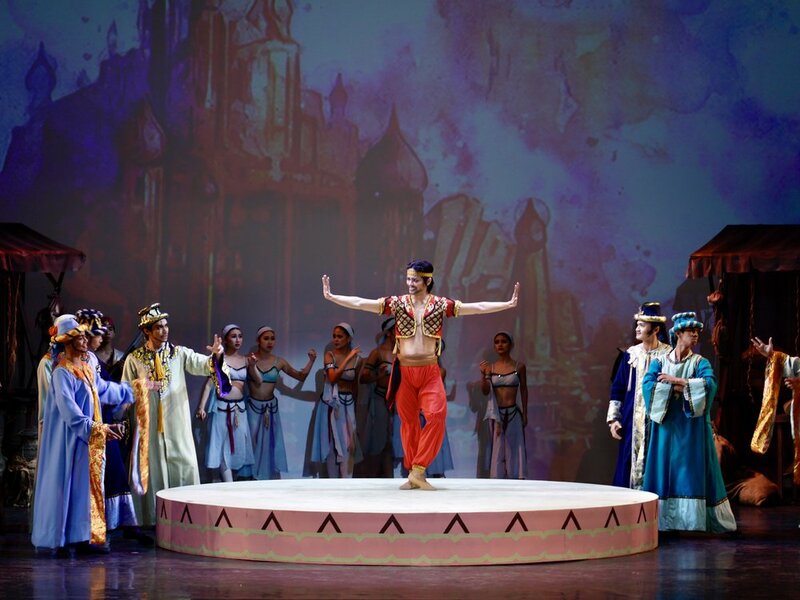 He recalls that it debuted unofficially in a BM show in Rizal Park but had its official premiere in the company’s season production and Centennial offering Gabriela, OPM Atbp. 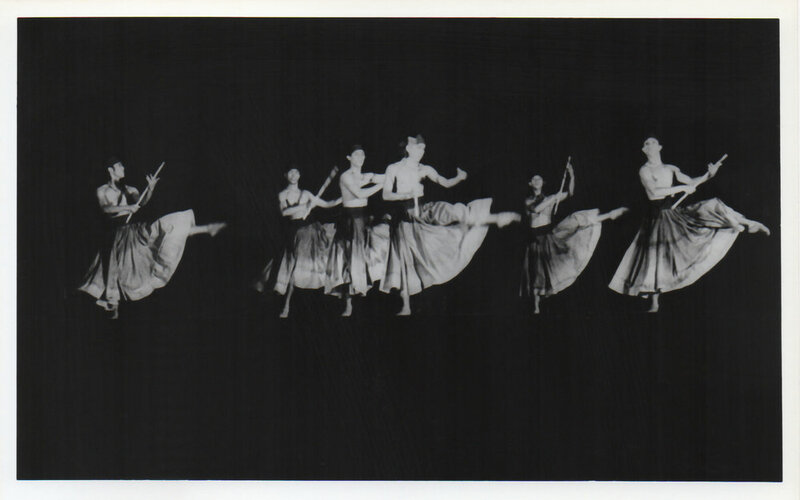 at the GSIS Theater in 1998. The appeal of the all-male Arnis is proven by the fact that it has been brought on international tours to Russia, the United States, Korea, Scotland (Aberdeen), Cambodia and Vietnam, aside from numerous performances in local venues. Through the years, Shaz has taught Arnis to several batches of BM danseurs. 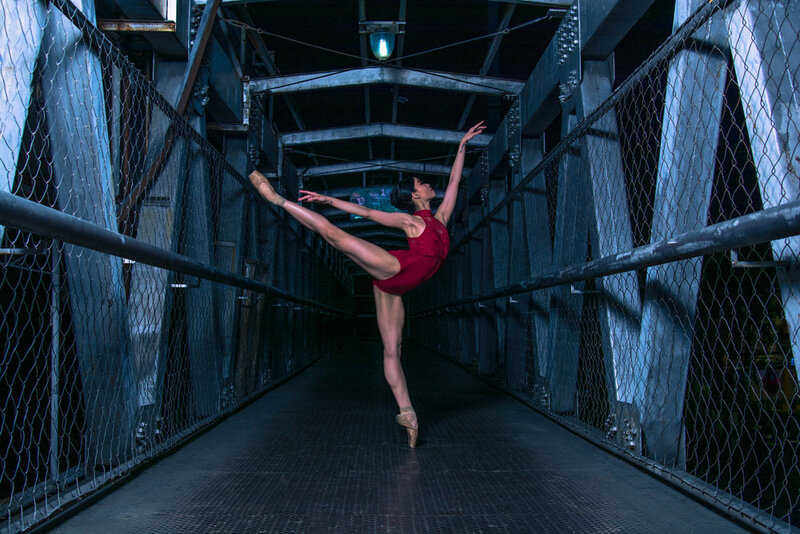 On its 20th anniversary this year, the sticks – and the steps – are being passed on to a new generation made up of Ballet Manila 2 dancers and trainees. Being chosen as part of the Aberdeen delegation, Romeo says he tried to live up to the expectations, especially since he was the youngest among the boys at the time. 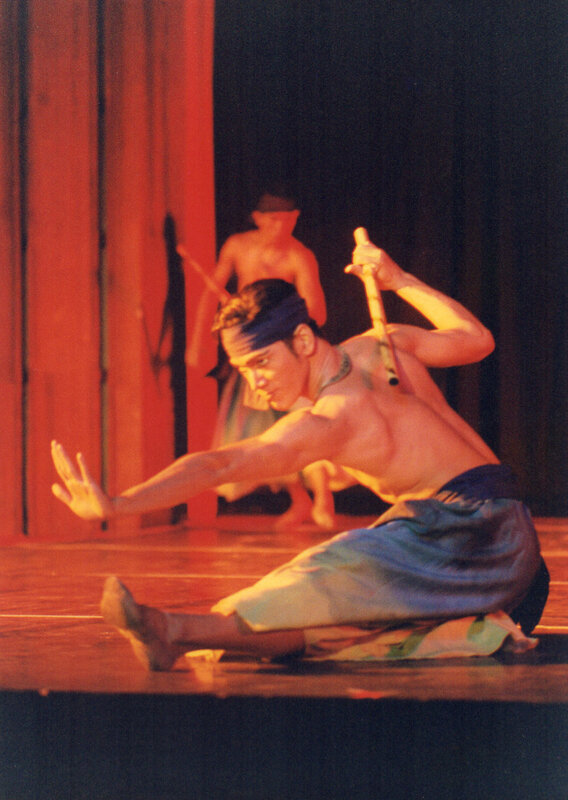 He recalls Shaz telling him and the other dancers these reminders when it came to Arnis: "Listen, listen and listen"; "Make sure you have the same pulse with the rest”: Pakiramdaman (Learn to anticipate each other’s moves)." Alvin likes Arnis because it challenges him like no other dance has. “Imagine, sasayaw ka nang may hawak kang dalawang sticks at isa pa sa kilalang sport (Imagine, you have to dance with a pair of sticks and it is also a well-known sport),” he marvels. Today, BM 2’s Joshua Enciso is among the new generation of danseurs taking on Arnis. After seeing it in one of the company’s shows at Aliw Theater, his impressions were of the number being tough and intense, particularly its opening sequence. Having recently undergone rehearsals in preparation for dancing it in BM’s Ballet & Ballads outreach tours, he has discovered just how complicated it can really be. 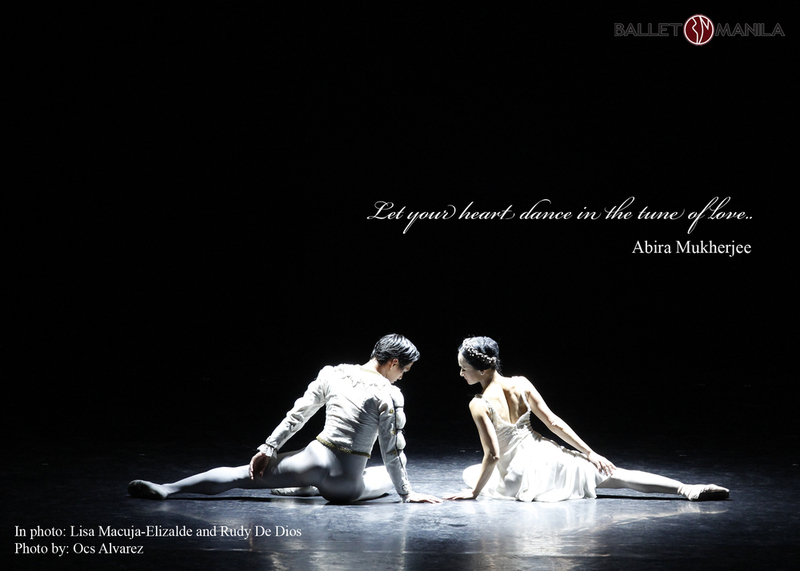 “The challenges in this choreography are the musicality and the articulation of the steps. Without these, it’s hard to go any further,” he points out. But on the whole, he enjoys Arnis, particularly the intensity it reaches as the energy builds up towards the end. Dropping sticks in an Arnis performance has happened quite frequently. Being inadvertently hit on the hands with the sticks also occurs and this is what Alvin doesn’t like about it. “Sobrang sakit! (It hurts too much! )” he says laughingly. But the worst thing that has happened, recalls Shaz, was a bad landing on the final jump which ended in the dancer being fractured. Despite these incidents, Romeo has enjoyed dancing Arnis in all its variations. According to him, Arnis has been shortened and revised for different performances depending on what is required for a show. The last time he danced it in full was during BM’s Macau tour. But he recalls that his most recent performance of it was in last December’s Belen, though it was re-choreographed in such a way that it could incorporate the circus acts featured in the Christmas show.